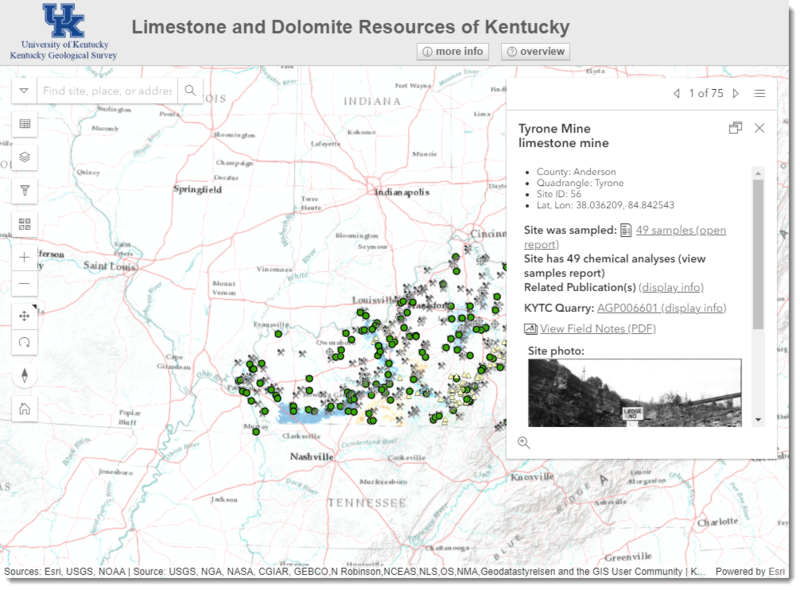 The Kentucky Geological Survey is a state supported research center and public resource within the University of Kentucky. Our mission is to support sustainable prosperity of the Commonwealth, the vitality of its flagship university, and the welfare of its people. We do this by conducting research and providing unbiased information about geologic resources, environmental issues, and natural hazards affecting Kentucky. 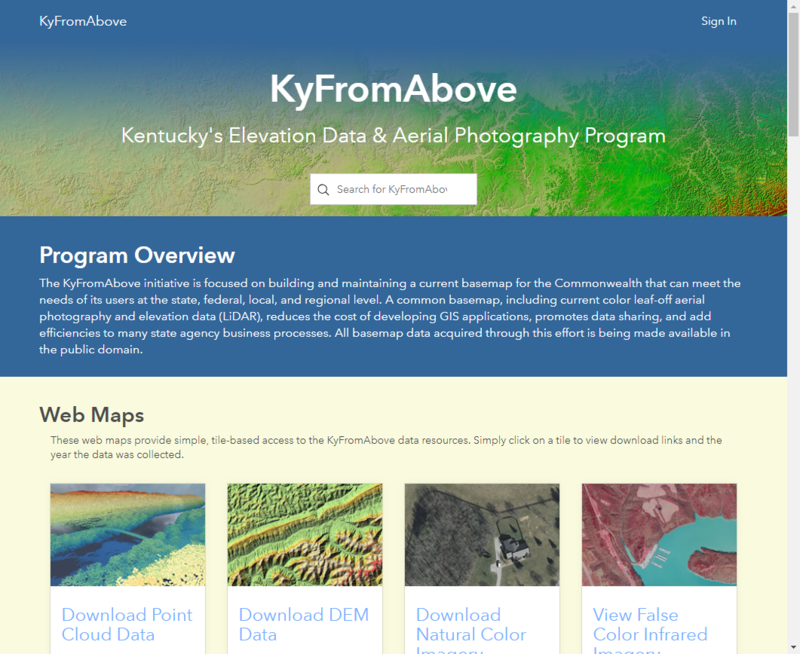 To be the primary source of geologic information about and for Kentucky.